Residents also agreed by a narrow margin to create regulation of commercial lots in the town's minimum lot size ordinance. WEST GARDINER — About six years ago, Joel Bernier decided to open a gun shop on his property in West Gardiner. “It took me about four, four and a half years to realize there’s no money in it if you’re going to do it right,” Bernier said. Eventually, Bernier found a tenant for the building he was no longer using. But when the tenant, who is running his construction company in the building, offered to buy the building and the land it’s on, Bernier was stymied. While West Gardiner imposes a minimum lot size of 60,000 square feet for residential lots since 1987, it had nothing on commercial lots. 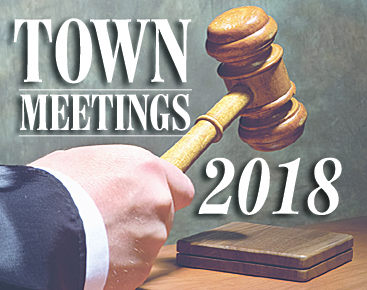 On Saturday, West Gardiner voters narrowly approved a change to the town’s minimum lot size ordinance as they approved the town’s $1.24 million spending plan. The change clarifies that commercial lots will be used for commercial purposes only and will not be able to be made into nonconforming residential lots. And because the minimum size for a commercial lot is 10,000 square feet, those lots won’t be large enough for a septic permit to be issued. The change to the ordinance prompted concern about how the move would affect West Gardiner’s rural character, and whether portable toilets would start cropping up in front of businesses on commercial lots throughout the town. On a show-of-hands vote, the measure, which Bernier has been working on for a couple of years, was approved 28-26. 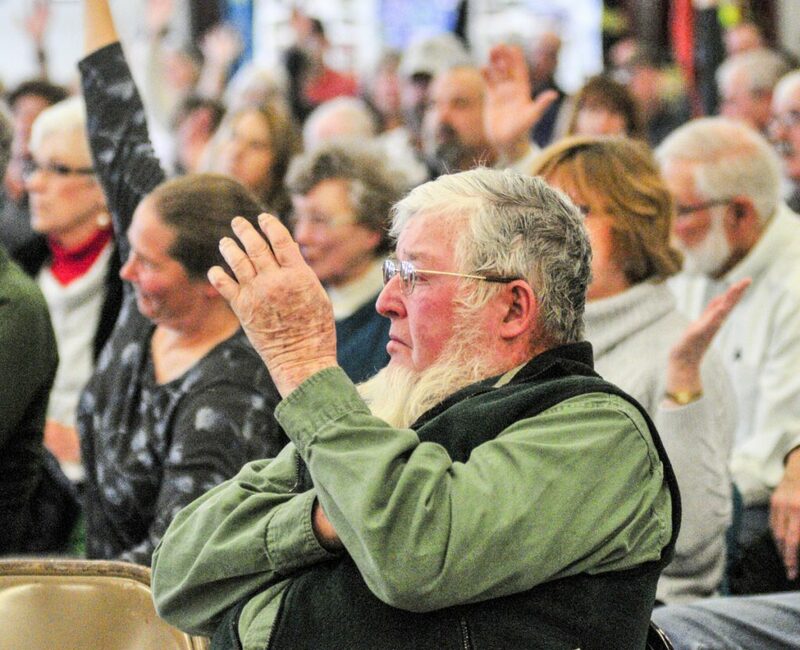 The Board of Selectmen fielded questions on — among other things — the request to spend $30,0000 on a used plow truck rather than replacing it outright. Board Chairman Greg Couture said the town will need a new plow truck eventually to add to its fleet, and buying a used truck ensures the town will have enough equipment to clear the roads. An amendment from the floor broadened the scope of the request, allowing the money to be spent on repairing the truck, if that makes sense. Voters also questioned the town’s proposed spending on ambulance service provided by Gardiner Ambulance and Gardiner Public Library. The ambulance request jumped from $12,000 a year ago to $45,000; the higher cost for ambulance service reflects the number of uncollected bills for ambulance service in West Gardiner. Residents closely questioned how the library’s charge, which increased more moderately, from $34,748 to $35,269, is determined. Library Director Anne Davis said the cost of running the library has increased just as other costs have increased. As a department of Gardiner city government and a beneficiary of the Gardiner Library Association, the Gardiner library is an enterprise that runs on a budget of a little more than $500,000 a year, and it provides access to free programs and resources. Tammy Hickey asked what would happen if voters approved a lesser amount. Davis said it probably would mean that West Gardiner residents would have access to library services for a shorter period of time during the year. To pay for the spending plan, selectmen opted to appropriate $444,000 from taxpayers, use $746,000 from excise tax and tap $53,000 from the town’s surplus account. 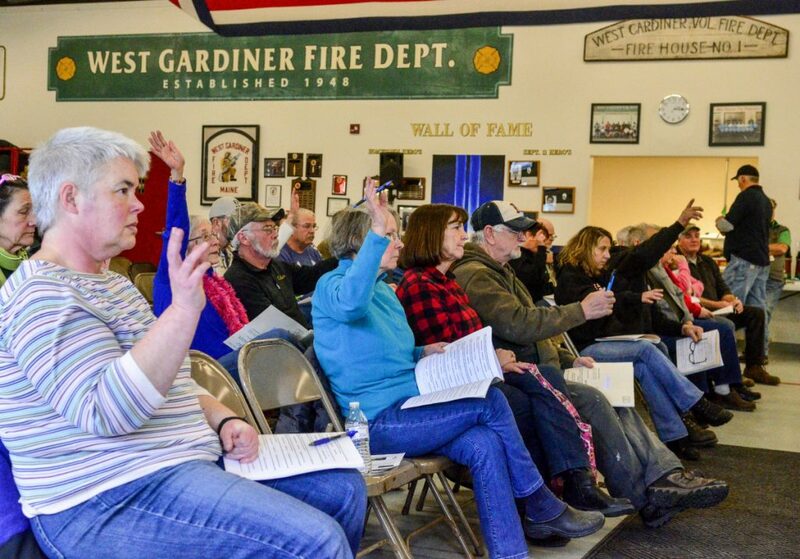 Because the property tax commitment exceeded the property tax levy amount established for West Gardiner by state law, residents voted to increase the tax levy limit. The town’s property tax rate, $12.30 per $1,000 of assessed valuation, is expected to increase this year; it will depend in part on the budget for the Gardiner-area school district, which is being developed now for final approval in June. In West Gardiner, elections are held from 8 a.m. to noon in the fire hall on Spears Corner Road before the budget debate. The three races were uncontested. 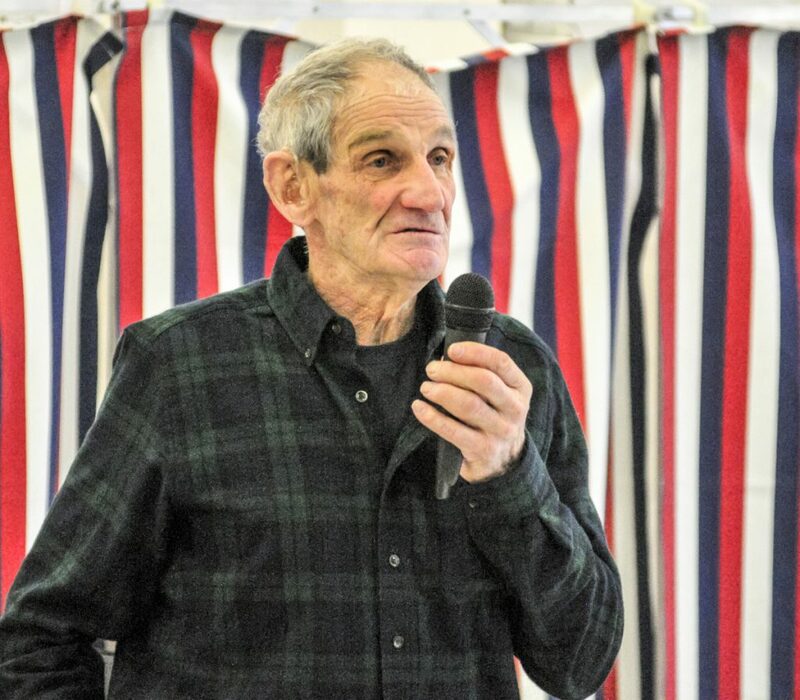 Couture was re-elected to the Board of Selectmen, Road Commissioner Gary Hickey was re-elected and Deb Couture was re-elected to the School Administrative District 11 school board. The terms are for three years.